Used 2014 Volkswagen Beetle 2.5L Convertible for Sale in Lincoln NE 68521 Eastep's Wheels Inc. 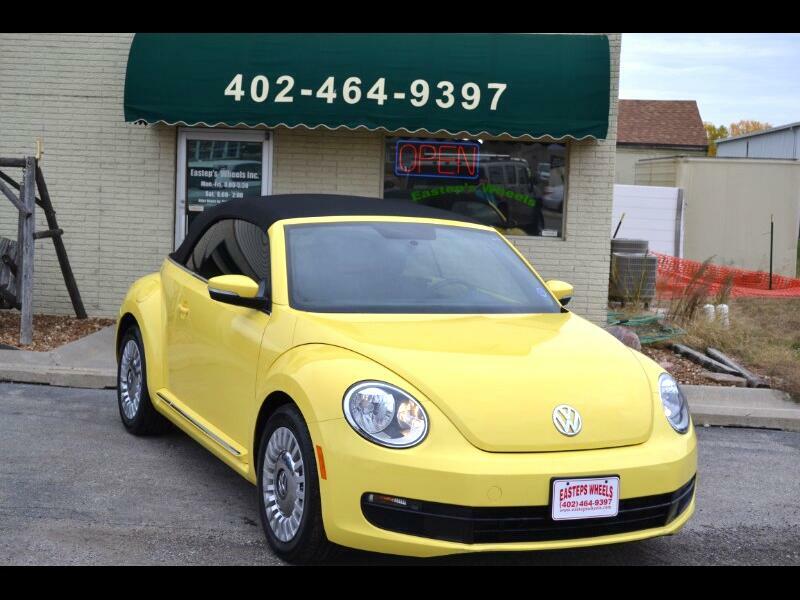 Walking on sunshine yellow heated seats, cd, bluetooth, keyless entry, driver info with steering wheel controls, tinted windows, super clean super beetle!! !